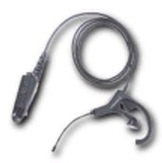 The earguard helps protect and secure the ear microphone system, a compact, lightweight unit that..
(Motorola Brand) Volts: 1.5V Type: AAA cell Package: 48/PK.. This medium weight, dual-muff headset offers high-clarity sound with the additional hearing prote.. 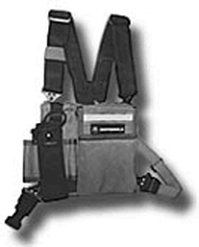 This product is a Lightweight Carry Holster that provides convenient means for carrying the radio..
Stubby Antennas are ideal when the radio is worn on the belt because the short antenna is non-obt.. 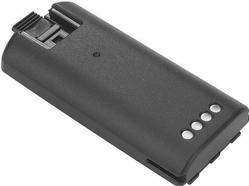 This product is a Ultra High Capacity Rechargeable Battery that provides up to 26 hours of batter.. Rapid rate desktop charger will charge your battery within 2 hours. 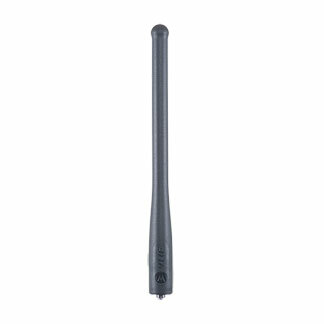 Lightweight and compact design s..
UHF/GPS combination stubby antenna for the 403-450 MHz range. Stubby antennas are ideal when the .. 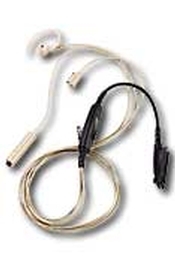 This surveillance accessory allows the radio user to privately receive messages with the earpiece.. 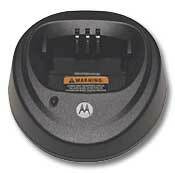 This 12-volt DC rapid-rate charger is ideal for mobile customers. Capable of charging NiCd, NiMH,.. 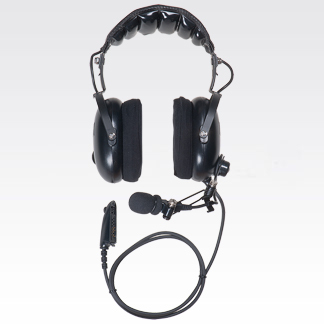 This ultra-light headset provides high-clarity, hands-free, discreet two-way communication, while.. This grey microphone is used with the HT- MTX- or EX-series Ear Microphone System Interface modul..